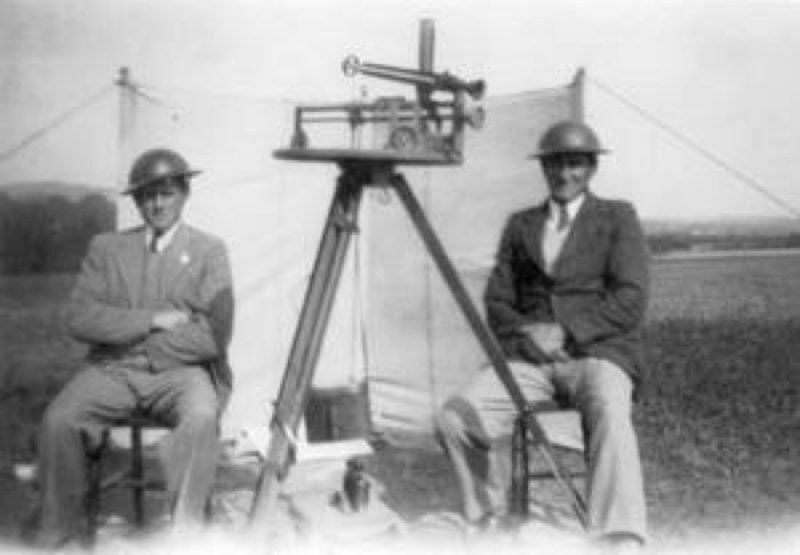 When the Observer Corps was established, the ‘buildings’ the Corps had were little more than canvas windbreaks (sometimes issued with no rope and poles as the wartime records for Cuckfield show!). In some areas they were lucky enough to be provided with a bell tent. This wasn’t to much of a problem at time as the posts weren’t manned 24/7. The site was however marked with a stake. 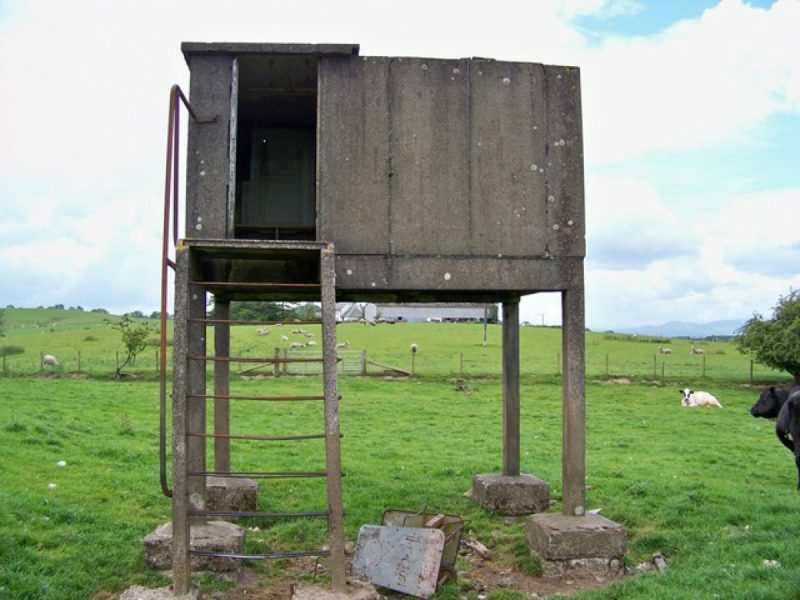 As World War 2 broke out and the posts started to be manned 24/7 in all weathers, accomodation was upgraded accordingly. 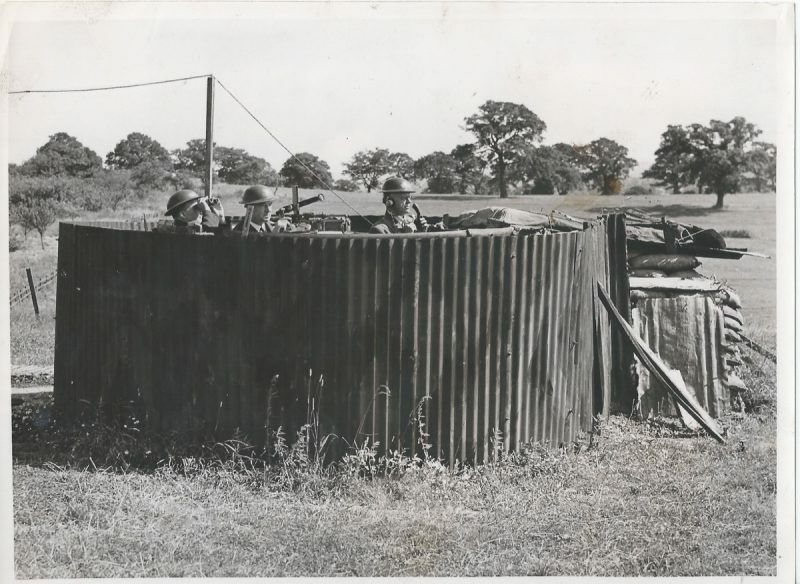 Initially the posts were given a small grant to construct their own shelters and some remarkable constructions were completed that served as the aircraft spotting post, crew rest room, equipment storage and meeting place. Some posts were issued an Air Ministry Pattern wooden shed as well, as a crew room. 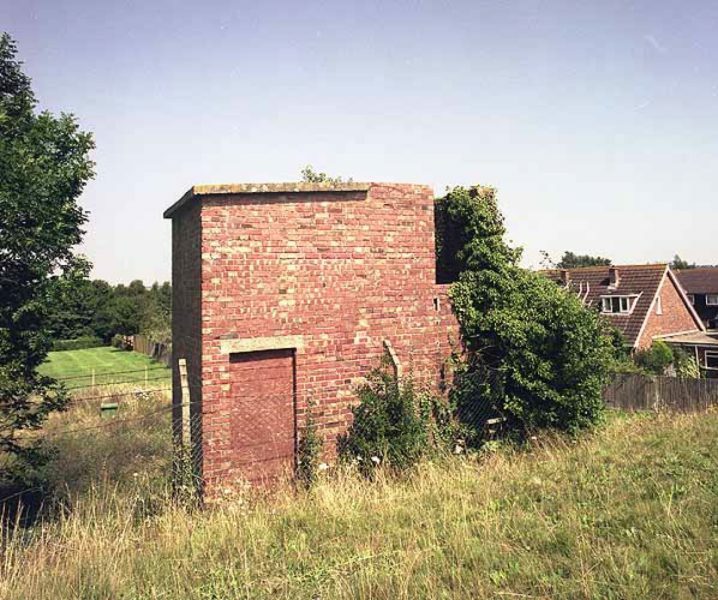 As the war progressed, construction varied from area to area, with many posts remaining as wriggly tin, sand bags, railway sleepers and shed and it is very uncommon to find any still in situ or intact today. However, with the end of the Second World War and the Corps being stood down very fast, these structures soon fell into disrepair and decay, with many of the early wood and tin structures simply falling down. 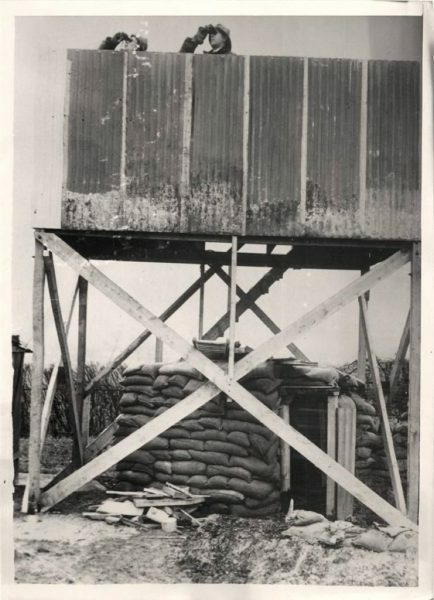 However, with the advent of the Cold War and the reactivation of the Corps in the late 1940’s, focus once again returned to the matter of operational buildings for the Corps and in 1947 a design was put forward for a more robust structure to provide better protection from the elements. These were commonly made of pre-cast concrete panels bolted together, but were occasionally made in brick or local stone. They were constructed to a standard style but came in 2 forms – Orlit ‘A’ (ground level) and Orlit “B’ (elevated approx 6 foot). 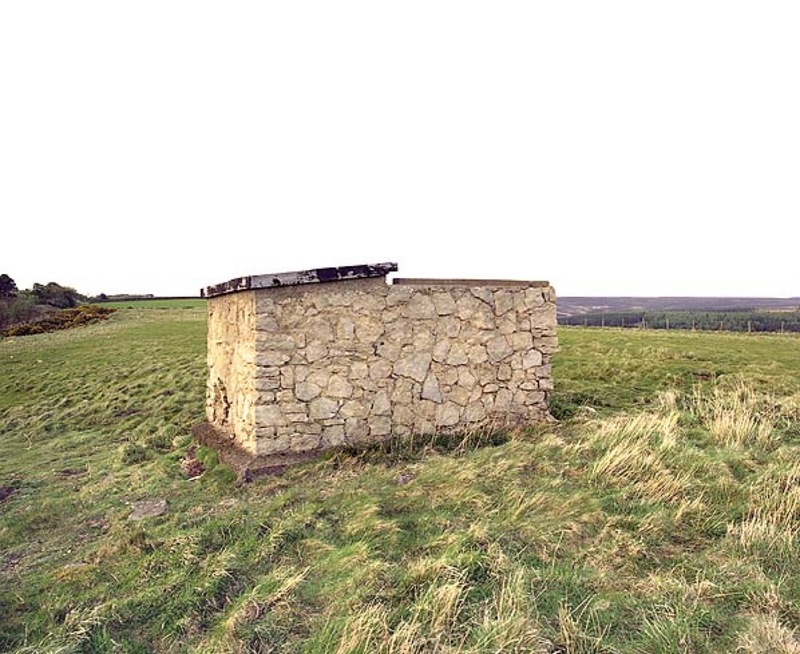 They comprised of a single entry door about 4 foot high, that lead to a small roofed chamber with a bench. This chamber in turn had a small doorway that led to an open roofed square room that had the instrument mounting plinth in the middle. 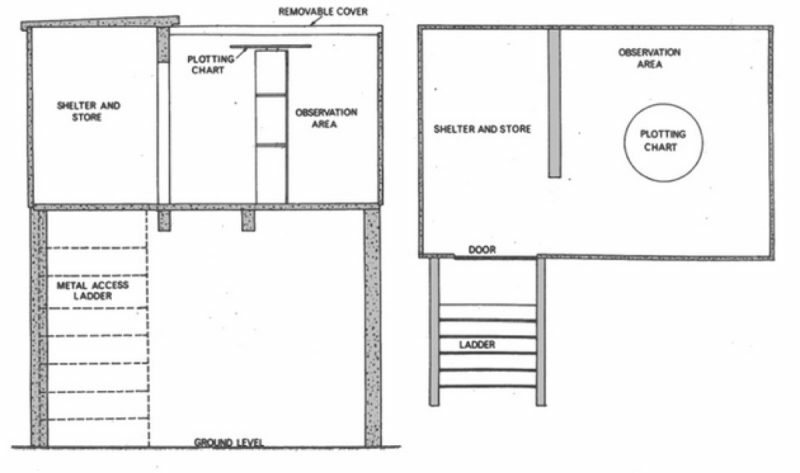 The smaller of the 2 chambers was the ‘crew’ and storage room and was permanently roofed, and the larger chamber was the observation room and had a removable, hinged roof. 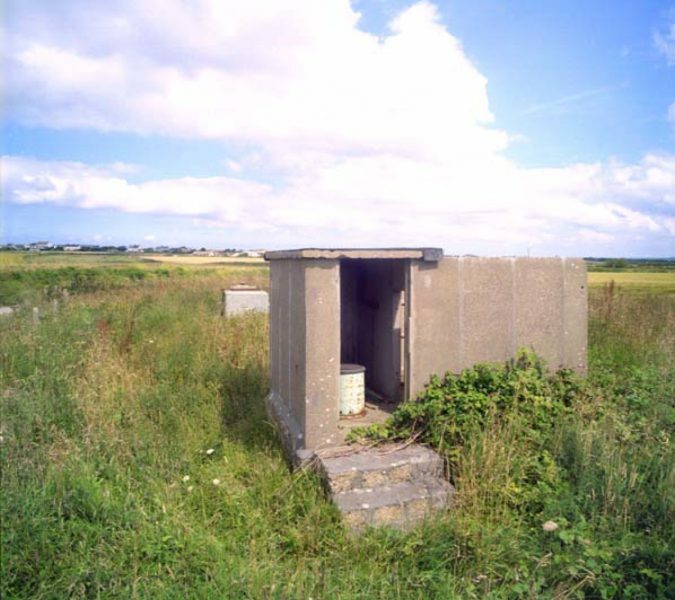 These Orlit Posts were used as the primary Post building until the Underground monitoring rooms were constructed between 1958 – 1962, when they were relegated to a secondary role. The Orlits were more or less redundant during the nuclear era as aircraft plotting was slow and antiquated compared to the modern radar now being developed, and they offered absolutely no protection from blast or fallout and they were phased out from the late 1950’s, they did however linger on in use in one way or another (storing the mower??) until the late 1970’s. 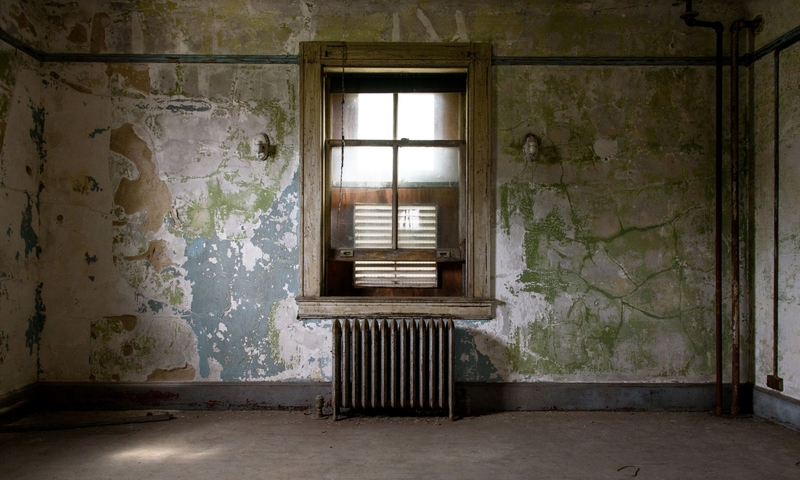 Many still survive but are increasingly becoming damaged and vandalised, or collapsing. Many of the Orlit B variants on stilts were demolished due to safety concerns over the legs collapsing. A video (in 2 parts) is available that explains the role of the ROC. Please follow these links, which all open in a new window. You may also be interested in viewing the following pages for other ROC restorations and projects around the UK that TheTimeChamber and Cuckfield ROC Post are closely aligned with, aswell as a couple of websites with further information.